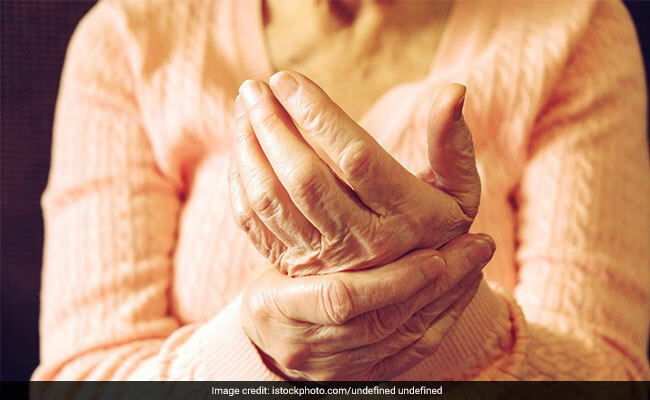 1 in 100 people today may be suffering from RA in the community, according to senior rheumatologist Dr Anand Malaviya. Read here to know about this condition which is commonly known for causing pain and stiffness in joints. Rheumatoid arthritis (RA) is a chronic systemic autoimmune inflammatory disorder of the joints. The condition begins insidiously with nonspecific aches and pains in the musculoskeletal system of the body that come-and-go. The symptoms progress over a period of time, within weeks or even some months when actual joint swellings become visible along with increasing stiffness and pains. According to , Senior Rheumatologist, "approximately 1 in 100 people may be suffering from RA in the community. The condition usually occurs in people between 20 years to 60 years of age." He says, "RA affects small and large joints in the arms and the legs in a symmetrical distribution (on both sides of the body).This is in contrast to the other very common joint disease (of elderly persons) called osteoarthritis. Osteoarthritis usually begins at a later age and most commonly affects one knee and then the other knee over time. RA is 5 times more common in women than men." The exact cause of RA is not known. However, it is well understood that the synovial tissue (the inner lining) of the joints become inflamed due to an autoimmune response (the immune system of the body becomes imbalanced and starts self-attack). The cause of the autoimmune response is multifactorial including certain genetic risk factors and several environmental factors including smoking, poor oro-dental hygiene. There are several additional risk factors that enhance the possibility of a poor treatment outcome in RA. These include obesity, lack of regular exercise and imbalanced diet. Eating plenty of fruits, green vegetables, and a balanced high-fibre diet helps in the control of RA. "A person suffering from RA is likely to wake up with stiff joints in the morning. They experience severe pain in different joints of the body like joints of hands, wrists, elbows, foot and ankle joints. They also experience visible swelling in these joints", says Dr Malaviya. "People with RA experience fatigue, tiredness, unexpected weight loss, swelling in joints of hands, wrists and elbows. These people find it difficult to perform day-to-day activities", he added. Also read: Can Running Lead To Osteoarthritis? RA can lead to the joints becoming swollen and tender with restricted movement especially small joints and joints of upper extremities. One may also have fatigue, flu-like symptoms, loss of appetite and lack of sleep, weight loss etc. It is important to know that symptoms of RA are likely to fluctuate in severity over time. 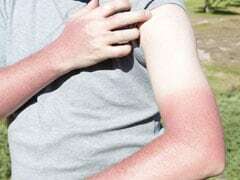 Occasionally, the disease may 'flare-up' (a period during which inflammation and other symptoms increase and become more severe without any obvious cause). The 'flare'may last for some days, or even months, unless treated appropriately. 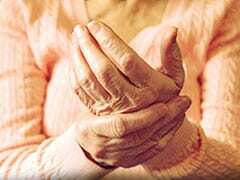 A person suffering from RA is likely to wake up with stiff joints in the morning. They experience severe pain in different joints of the body like joints of hands, wrists, elbows, foot and ankle joints. They also experience visible swelling in these joints"
1. It causes gritty sensation, pain and dryness in eyes, may cause some degree of impaired vision and sensitivity to light. 2. Dryness of mouth, infection and gum irritation are also common in patients with RA. 3. 'Rheumatoid nodules' (mostly seen in RA patients who smoke) a hard small - to - medium size nodules subcutaneously seen near the olecranon process and the adjacent extensor surface of the forearm. They may also be seen (occasionally) as small hard nodules near the affected small joints in the fingers. 4. Prolonged uncontrolled inflammation in RA may lead to the involvement of the lungs causing difficulty in breathing. Shortness of breath and scarring of lungs are one of the most serious complications of RA that is often seen in those who do not take proper medicines from the beginning of the disease. 5. There are several other complications in patients with RA who have not received appropriate treatment. These include blockage in the arteries of the heart causing premature heart attacks, osteoporosis (brittle bones) causing fractures, skin lesions, reduced haemoglobin, tingling and numbness (neuropathy; entrapment syndrome), and many others. RA can result in decreased range of motion in the affected joints. Inflammation in joints causes laxity of the supporting ligaments and tendons that causes deformities. With the progression of the disease, joint disabilities increase and the person may not be able to carry out normal routine functions including self-care, house-hold chores, job-related to her/his profession and loss of all the leisure-time activities. 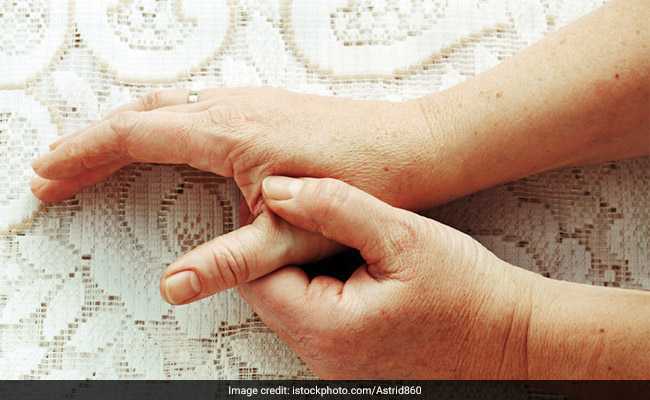 How to keep rheumatoid arthritis under control? "Timely initiation of treatment under a trained RHEUMATOLOGIST is mandatory because it helps in immediately controlling the autoimmune inflammation, thus preventing long-term damage and deformities as also the complications mentioned earlier. Therefore, it is strongly advised that the patient should ideally seek treatment from a rheumatologist within the first 3 to 6 months of the onset of the symptoms. As already mentioned earlier, delaying appropriate treatment causes deformities, disabilities and the complications. Such a person may become severely handicapped. Persistent uncontrolled RA can shorten life-span causing early death due to its complications", says Dr Malaviya. It is important that people with RA exercise regularly to minimise its symptoms and keep improving the mobility. Apart from exercise, inculcating certain lifestyle changes in your diet can also help in decreasing the progression of RA. 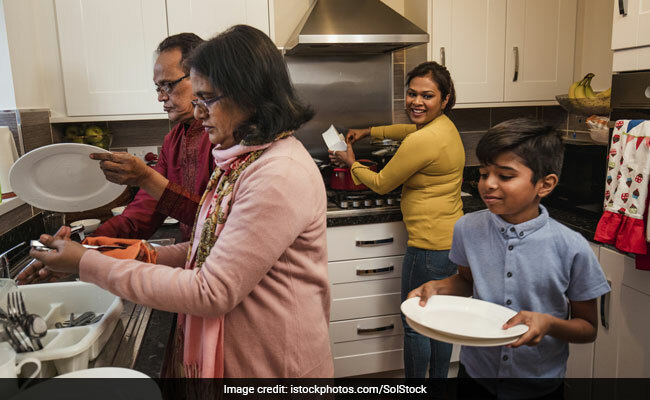 This includes eating healthy balanced high fibre diet with plenty of fruits, vegetables, green and other coloured vegetables, dry-fruits, all the milk and milk products (including 'curd'/yogurt), cereals and those who are non-vegetarians, fish is healthy for RA. Above all, the patient should refrain from smoking (and that should include passive smoking as well). 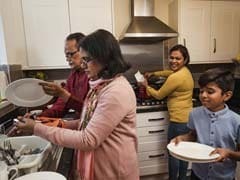 Along with keeping RA in control, these lifestyle changes will improve the overall health and keep the weight under control. "Just like diabetes, thyroid, blood pressure or asthma, and all the other chronic diseases, RA is easily controllable. The patient needs just a few medicines to keep the disease in remission and in full control. 'Physiotherapy could also help patients know how to avoid misusing joints", concludes Dr Anand Malaviya.